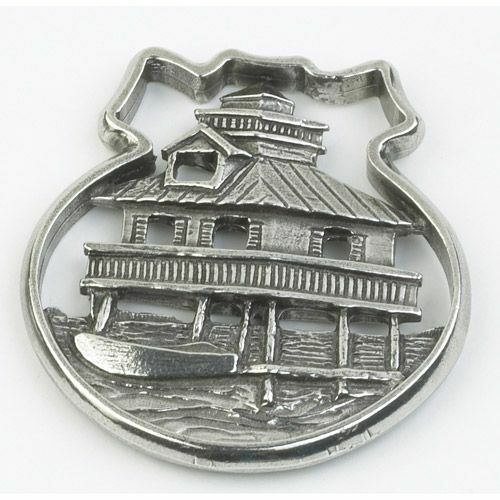 The Lighthouse pewter Christmas Ornament from Salisbury is an intricately detailed piece. 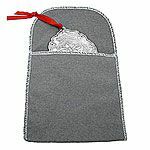 This ornament is a good stocking stuffer for anyone who is a collector of lighthouses or perhaps as a symbolic gift to someone who has watched over and protected you this year. 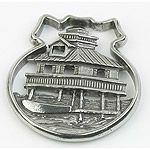 Hand-crafted from lead free, tarnish free pewter in the USA, the Salisbury Lighthouse ornament will stand the test of time. 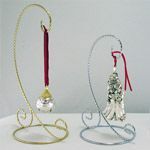 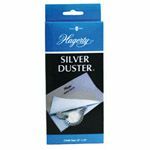 You may also like the Salisbury Sailboat or Seashells pewter Christmas ornaments.